Squash On Fire is igniting squash in Washington, D.C. with its brand new world-class, high-end, eight-court facility. 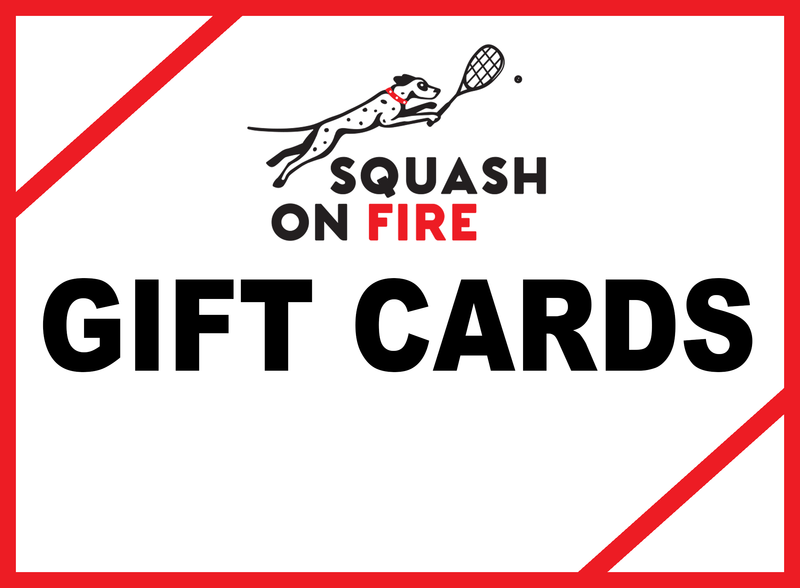 Squash On Fire's centrally located courts are open to the public through a pay-as-you-go format. Programs are developed by award winning coaches. Your experience is designed to be unlike any other squash facility in the country.